Home / art / geography / history / home education / homeschooling / learning / nature / science / socialisation / Chasing Rainbows? Singapore has been in a state of celebration. And there is reason for it: the little red dot of an island-state has just turned 50 years after a moment of anguish in 1965. Historically, it is a milestone, and any social scientist will tell you that the first 50 years of a country's existence is the most important - it could lead to the development of an economically-viable entity, or one that others deem as a "failed state". I am thankful that Singapore has managed to tread the former path, and this has mostly certainly been the result of good governance as embodied by the leadership of our founding Prime Minister Lee Kuan Yew and the team that he had put in place. Mr Lee passed away earlier this year, and while the death was largely symbolic in relation to the governing direction of Singapore (the leadership seat has already changed hands twice), it was also a tangible indication that the first 50 years of Singapore's political life had come and gone, and that we are looking towards its next 50 - the so-called "SG100". The SG100 child. We are parenting children who will be the next generation of leaders in Singapore. - New universities (SUTD) Singapore University of Technology & Design, Singapore Institute of Technology (SIT), SIM University (UniSIM))." The Prime Minister shared how important it is for our children to "chase rainbows", and he outlined various opportunities and pathways that the country has provided in recent years. As an educationalist, I discovered one gap in the PM's speech; there is a group of children that is missing - those who have embarked on the path of "homeschooling". It has been more than two years since our family started on this route. 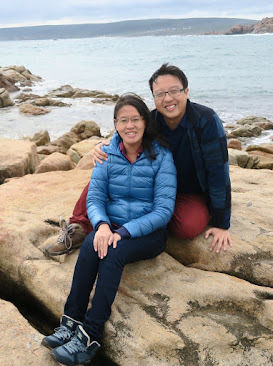 Indeed the journey has not been easy, and there have been a number of occasions when Sue and I have questioned whether we made the right decision. There are of course day-to-day struggles, but looking back, these two years have been fascinating for both our children. 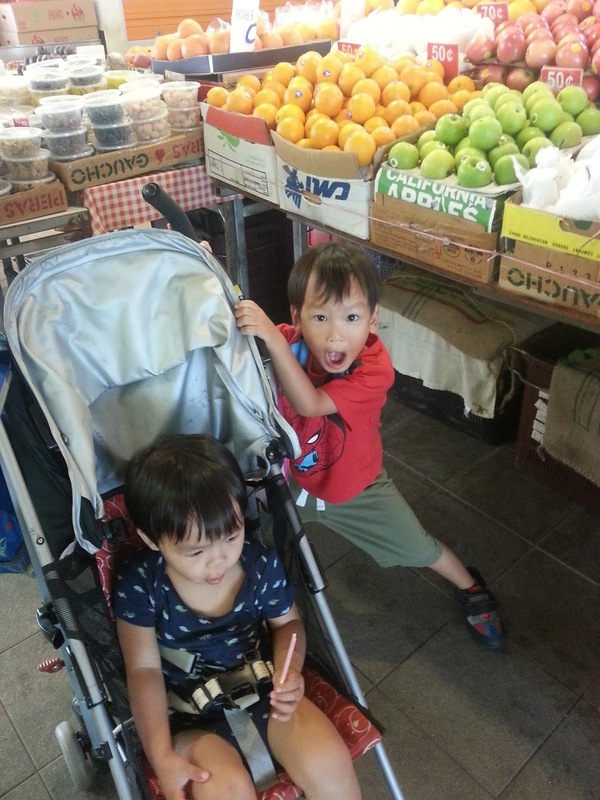 went to the market to learn about the different types of apples. For starters, our children have developed a voracious appetite for books. They spend many moments at our coffee table devouring book after book. And each time Sue returns from the library with a new stash of books, you can almost detect a gleam of light as the boys rush to uncover what new gems have arrived. We too, have learnt much from the studies our children have embarked upon - with subjects as diverse as spiders and butterflies, the moon and planets, birds and nests, the history of aviation and flight, the human body.... The list gets longer each day. In the arts, the children have developed a fine sense of music and they surprise us by humming a snippet from Jupiter, one of the pieces from Gustav Holst's The Planets. They have also managed to identify Tchaikovsky's Swan Lake from a compilation of symphonic music, and are able to describe music played by the violin as "sad". Both children also love dances and they tap along with the players from Riverdance, with the younger one sometimes standing on one leg and lifting the other in mid-air - we think he is imitating the dancers in Swan Lake. Our next adventure would be to take them to see a symphony - both boys are already identifying the various instruments in an orchestra. In science, the children were fascinated with the principle of density and they learnt how hot air rises through the making of a homemade hot-air balloon, an object that they had already been fascinated since their holiday in Perth last year. They were also fascinated by the dinosaurs, and learnt the different theories explaining how these magnificent creatures went extinct. 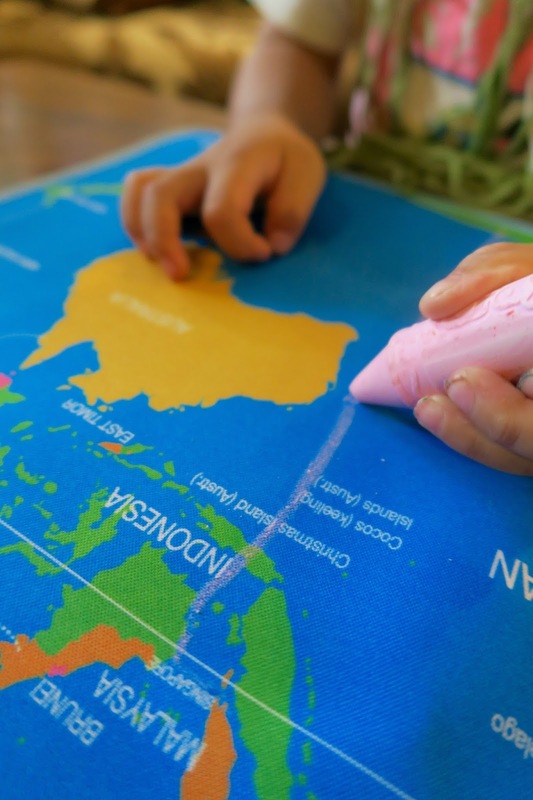 For geography, we have visited many countries in our learning. 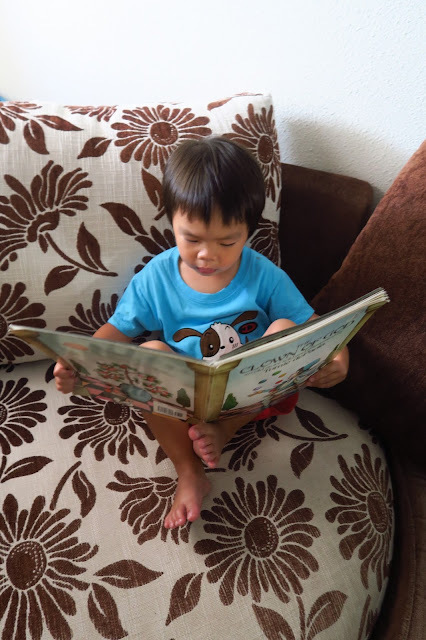 We adopt a literature-based approach with "living books" from many different countries. (For more information on "living books" please read this post.) This series is known in homeschooling circles as Five in a Row), and every time we read a book, we will teach our kids about the place that the book was from. So the children have learnt about Italy, France, China etc. Our approach is similar for history, and the boys learn about the culture and historical traditions of the protagonists in their books. For instance in The Glorious Flight, they learnt about how each aviation pioneer played a contributing role towards the inaugural flight across the English Channel. While The Giraffe that Walked to Paris, the learning was about international diplomacy and life in Europe during the 1800s. Homeschooling has helped our children hone their love for nature. The lovely walks at the numerous parks and the trips along the canal near our home have been precious as lessons to teach our kids about life. The boys have learnt to be kind to snails; at one time stopping and picking up more than 10 snails - it was a valiant "rescue" attempt to deliver the "lonely" snails to their fellow molluscs. 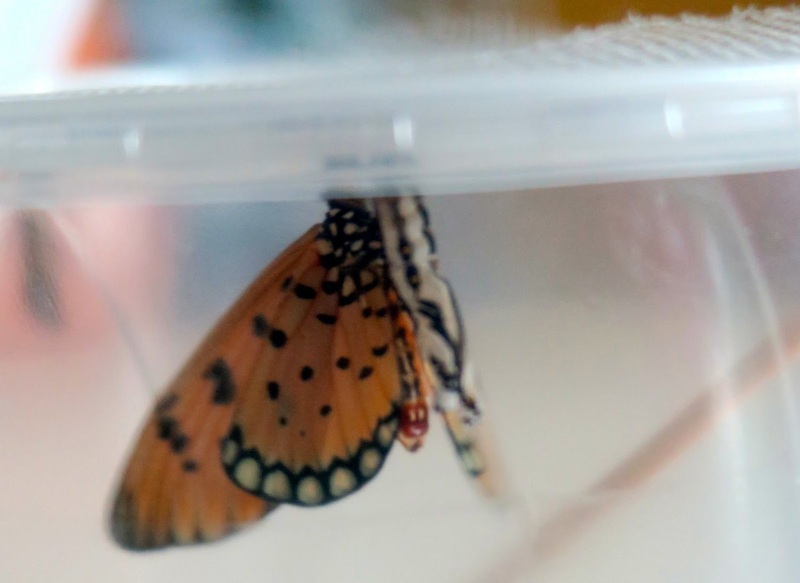 The children have also learnt about cycles and the frailties of life, for instance experiencing first-hand how difficult it is for a solitary caterpillar to metamorphose into a lovely butterfly. And in contrast to what critics say, homeschooling has helped our children to develop good friendships. The soccer co-op we joined last year helped our boys to conquer their fear of uncertain situations, and they bonded very well with the other kids. 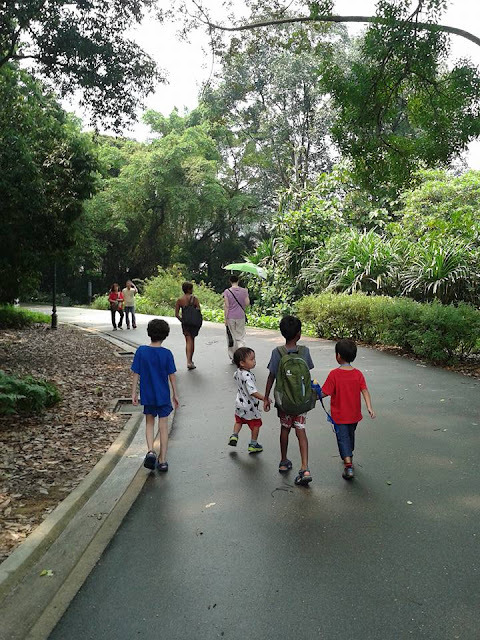 And at the bird park co-op this year, the boys learnt the importance of being still and learning to observe nature. We will soon be embarking on an exciting new journey and the boys will be part of a Classical Conversations community that meets once a week for the next few years. This is something that Sue and I have been psyched about! 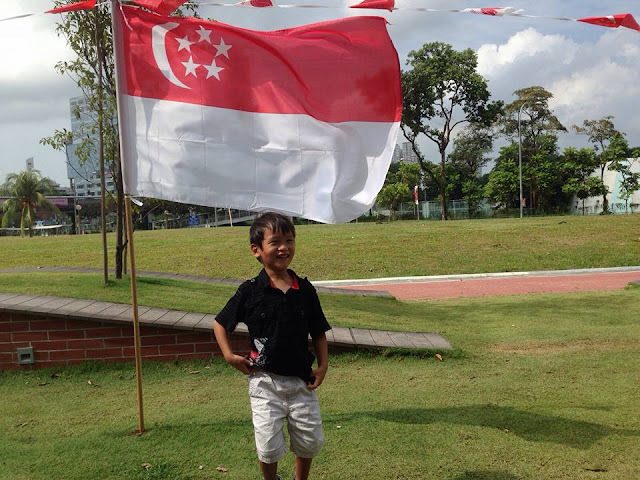 Will the children in Singapore always be allowed to chase the rainbows of their dreams? I know there have already been many changes to the educational landscape and that divergent paths have already been created. But I think much more needs to be done. It's not just enough to legislate new pre-schools in a bid to strengthen the early childhood sector in Singapore. I believe there is also a need to allow children to be schooled according to choice - so if parents decide for their children to be homeschooled, such a choice should be acknowledged and respected - and this should not only be lip service. All parents want the best for their children. Let's not only allow our children to chase rainbows. Let's teach them the science of rainbows; how a beam of light can be split into a spectrum of colours when it passes through a raindrop at a specific angle. Let's help them understand the art of rainbows; how each of the colours is unique and that if you mix and match different colours, that you get very different results. Let's help them appreciate the beauty of rainbows; how the brilliant burst of colour adds a resplendent touch to an otherwise gloomy day. May our children one day find the "rainbow connection" and pursue their dreams whatever they may be, and wherever they may go!